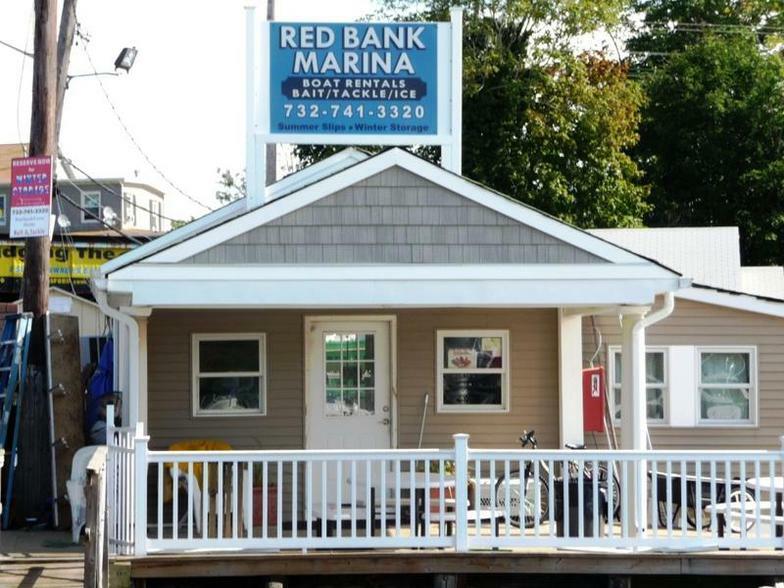 Welcome to Red Bank Marina, we are a family owned business with 30 years of marina experience. We offer a varity of recreational activates for families. Our most popular sport is crabbing. 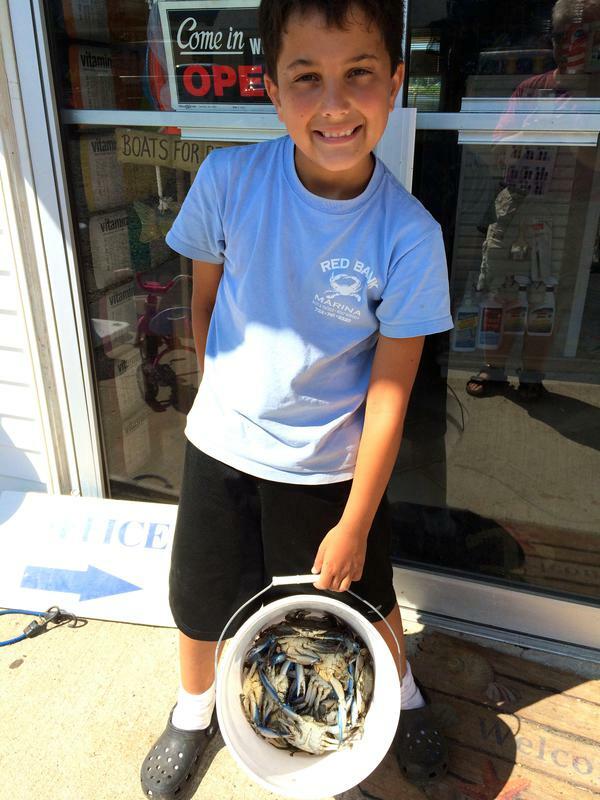 It’s easy, it’s fun; it’s all about a day crabbing and fishing on the Navesink. Our area has been well known for catchin' blue claw crabs since 1940! We provide virtually everything a family might need- from equipment to safety instructions. We rent rowboats with or without motors, kayaks, canoes, pontoon boats and a varity of other motor boats. We provide dock slips to winter storage, and a whole line of marine services. Our marina caters to families and children. Come on down and meet the crew. We can make this a memorable day! We were featured in the Asbury Park Press in 2009 and 2010. 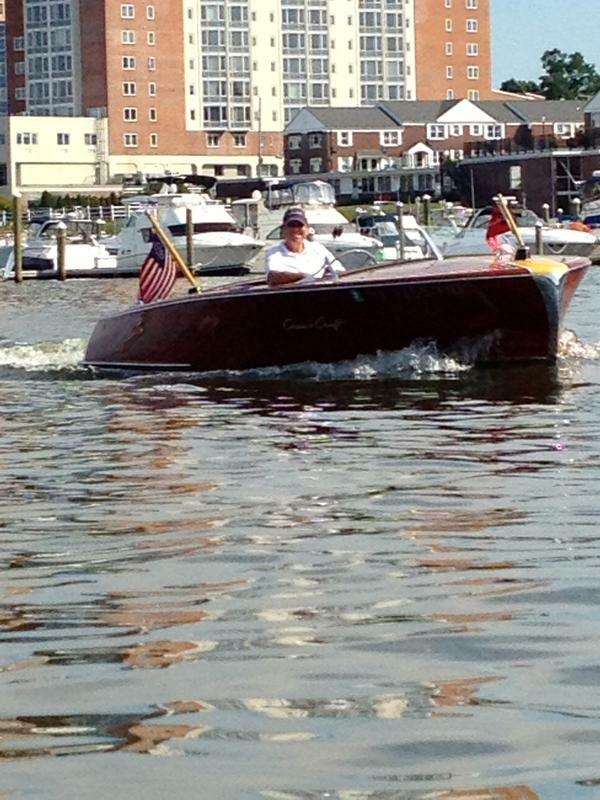 RED BANK MARINA IS OPEN!!! Some boats have Bimini tops (shade), on request. WE DO NOT ALLOW Crabbing/Fishing off any of the docks/piers.